Clashers 😀 A spooky update has descended upon Clash of Clans! 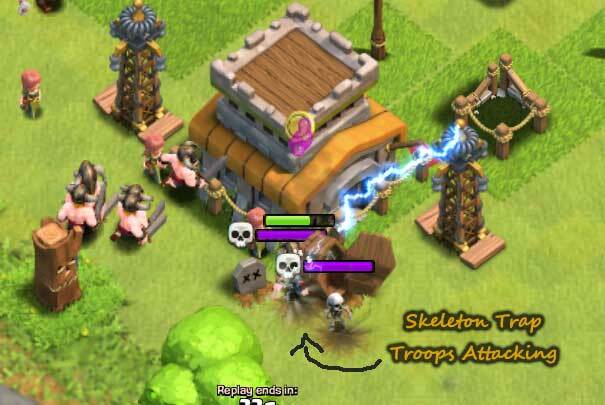 Here is the new Clash of Clans Trick or Treat Halloween Update 2014. 1. 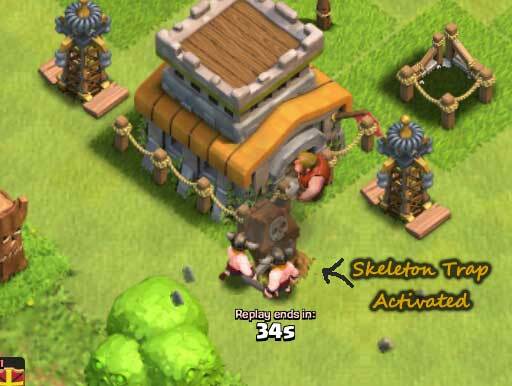 Ambush and distract your enemies with a small group of Skeleton troops. 3. 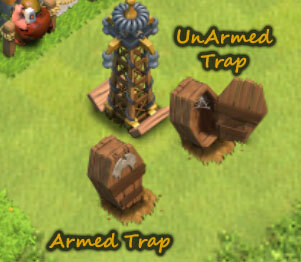 Available at Town Hall 8, Upgrade to deploy more skeletons at once. 2. 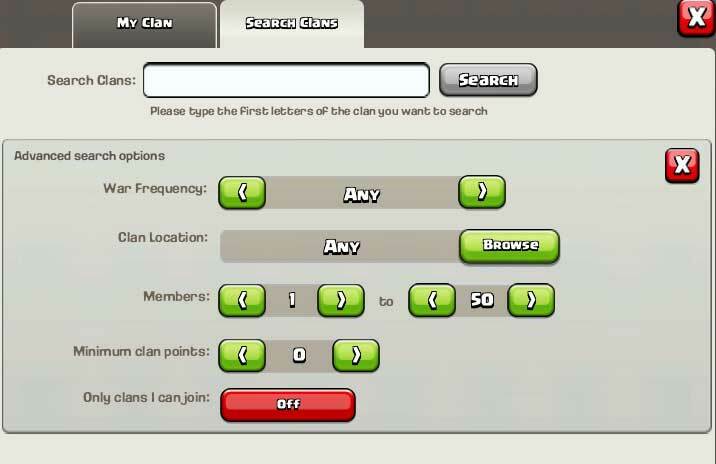 Search other clans by war frequency, location, member count and clan points. 4. Player profile now shows highest unlocked level of troops, heroes and spells. 5. Increased league bonus and War loot. Clasher!!! 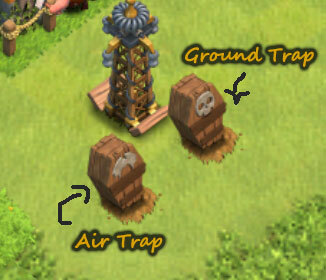 How well do you know your CoC troops? 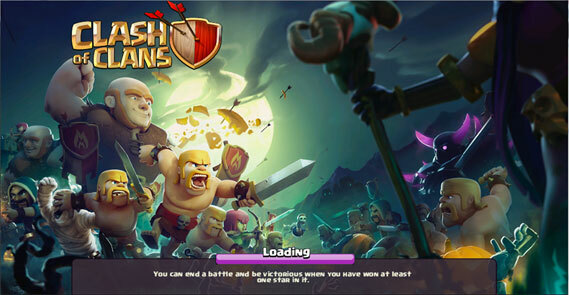 Take a Clash of Clans quiz now. Thats My Top 10 Copyright © 2019. Poi Solla Maiyappan Sastha Thunai. About Anandan Konar. 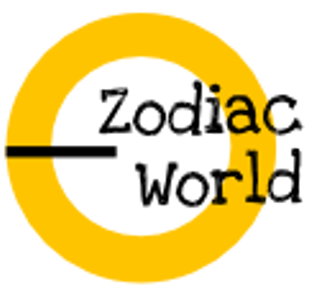 You Will Be Surprised To See How TRUE the Readings Are !! !